Wilmington, N.C. – Commercial real estate firm Cape Fear Commercial is pleased to announce that it has closed on the investment sale of Third & Grace, a 57,000-square-foot, class-A office building located in downtown Wilmington, North Carolina. The 300 N. Third St. building, which is anchored by Wells Fargo, sold for $10.725 million to Taylor Development Group on December 28, 2017. Earlier in year, the Winston Salem-based investor purchased a pair of office buildings on Eastwood Road known as Landfall Park North and Landfall Park South. Both buildings are currently undergoing major cosmetic renovations, and Taylor Development Group is in the process of evaluating similar upgrades to Third & Grace. Brokers Mike Brown, Paul Loukas and Vin Wells with Cape Fear Commercial represented the seller, Third & Grace LLC. Michael Waldrop with Waldrop Properties in Raleigh represented the buyer in both this transaction and the purchase of the Landfall Park buildings. 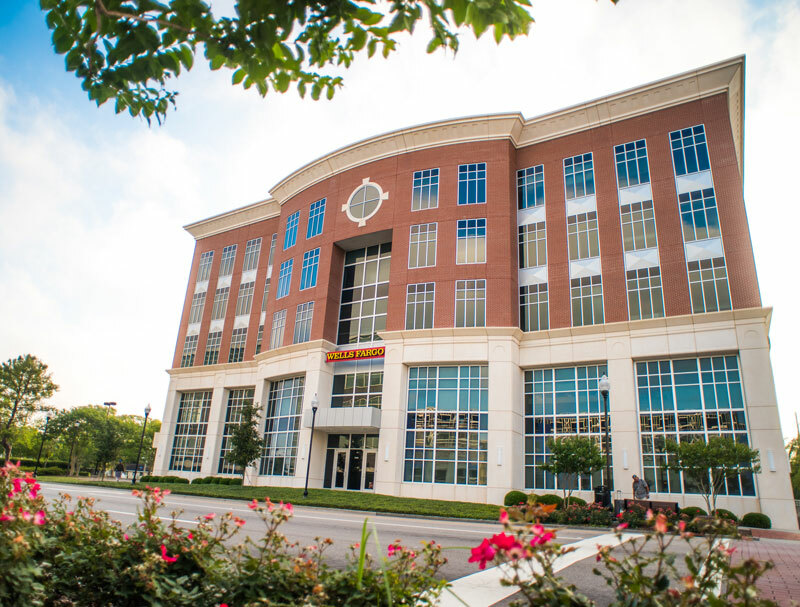 Situated on the corner of North Third and Grace Streets, the five-story office building developed by Third & Grace LLC’s Bert Williams in the in the growing northern section of downtown Wilmington. While the seller developed the office building in 2002, his roots in the property extend back two generations. Around the turn of the century, Williams’ grandparents built their home and lived on the property. His father later opened his medical practice in what was his former home, operating out of the location from around 1950 until the construction of New Hanover Regional Medical Center, when he moved to Medical Center Drive and formed Wilmington Surgical Associates. In the years that followed, father and son began accumulating adjacent properties and betting on the future of downtown Wilmington. Along with Wells Fargo, tenants of the Third & Grace include RSM, CEMS Engineering and law firms Hedrick Gardner and McGuire Woods. 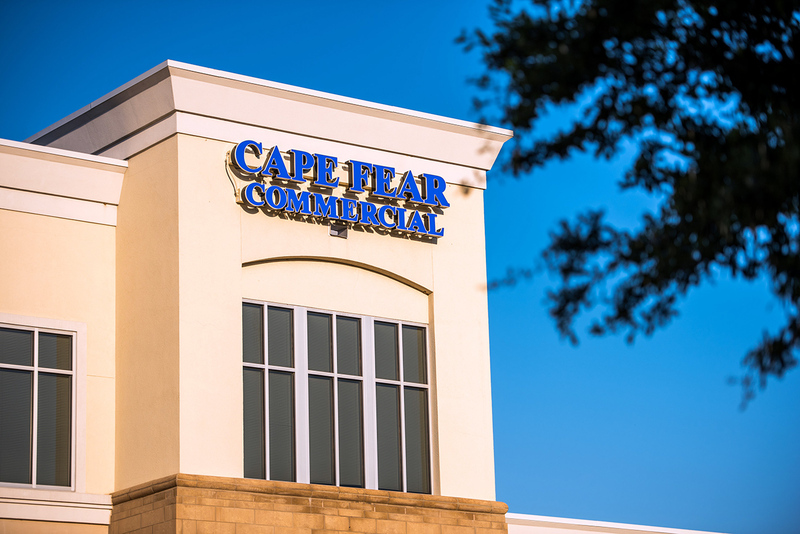 Cape Fear Commercial will continue to manage and lease the property on behalf of the new owner. Current space availability ranges from 2,393 to 5,652 square feet.